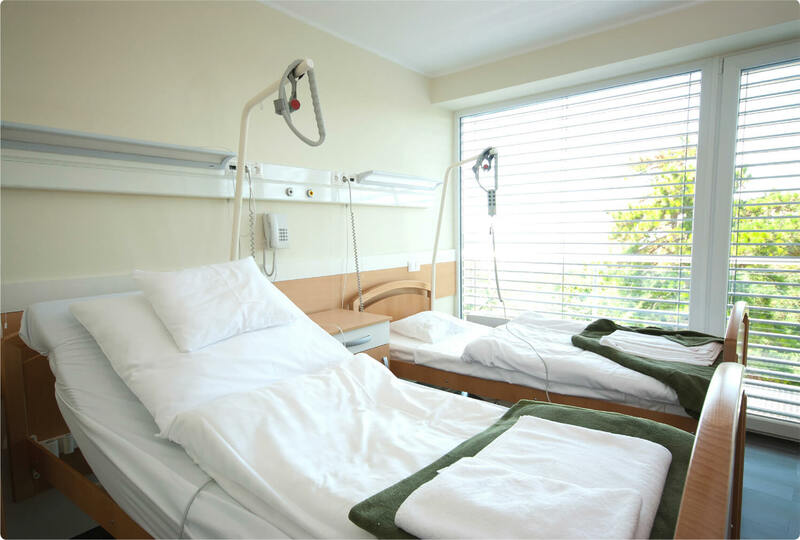 Techniblinds are nationwide suppliers and manufacturers of roller blinds, venetian blinds, vertical blinds and disposable medical curtains. 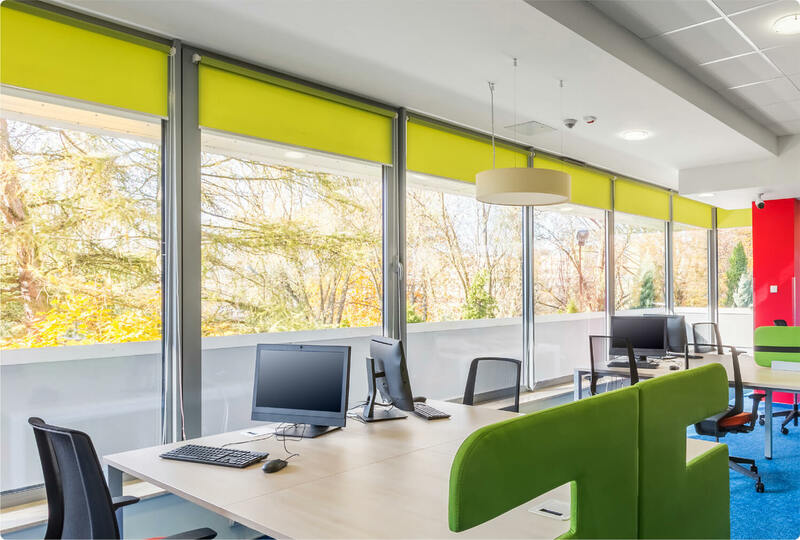 Techniblinds offer a personal and bespoke service in the supply and manufacture of high quality blinds to businesses, schools, colleges and healthcare professionals throughout the UK. 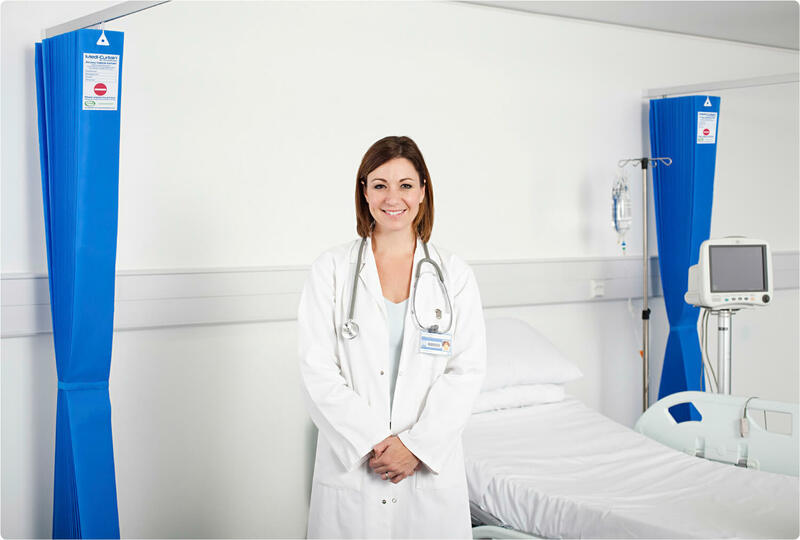 However large or small the order volume, Techniblinds prides itself on a fast, flexible and reliable service. 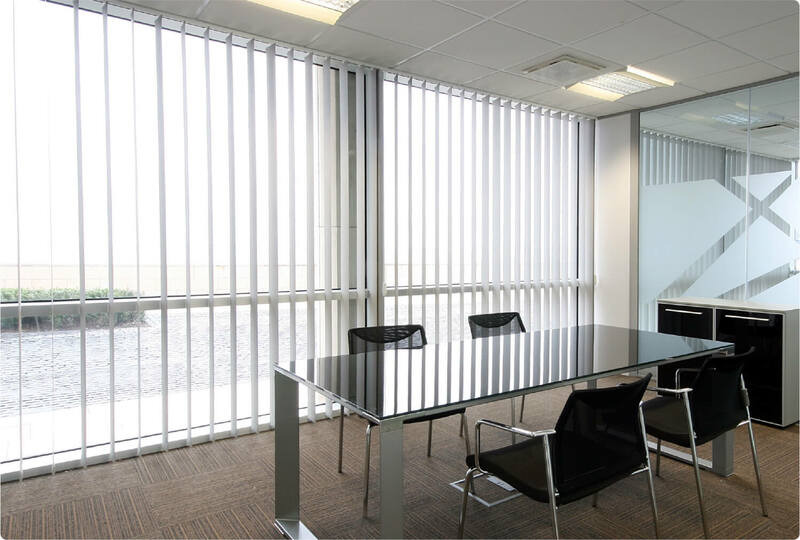 We offer proven expertise and technical know-how of the commercial blind industry and maintain close control of the whole ordering cycle from conception to completion. Competitively priced, Techniblinds aim to fulfill your order to your exact specification, on time and within budget. For further details and free quotes on all types of blinds please call 0208 669 1122. 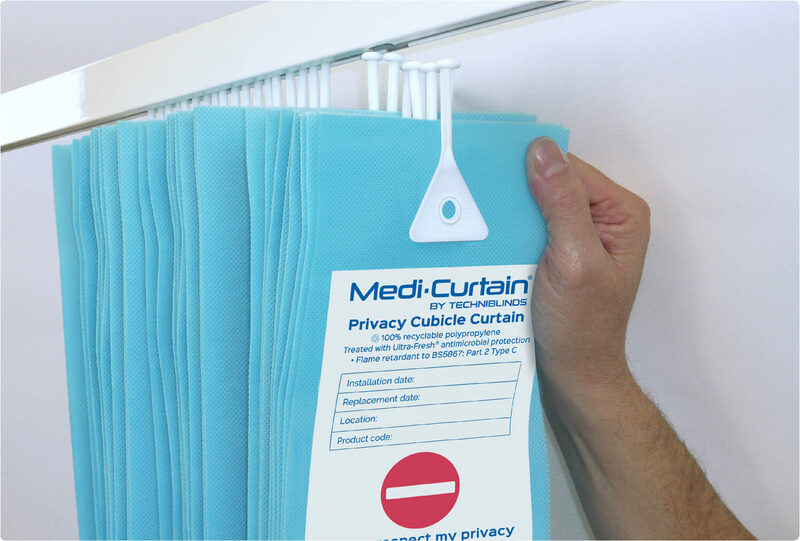 Techniblinds’ anti-microbial disposable medical curtains are a safer, cost effective alternative to standard hospital curtains, manufactured from 100% polypropylene; an inert material upon which infectious organisms struggle to survive. 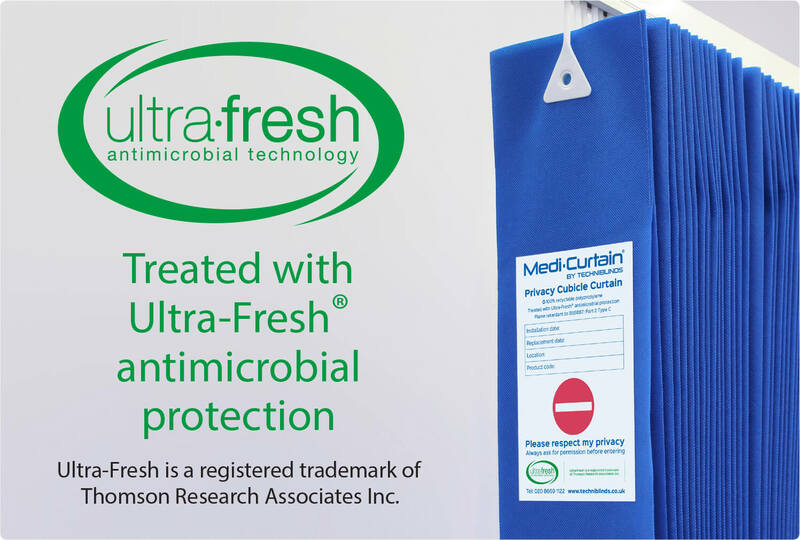 To aid the prevention of infection, each Medi-Curtain® is treated with Ultra-Fresh® antimicrobial protection which has been tested against a full range of dangerous bacteria and is effective against MRSA.